Also available as a single glass. 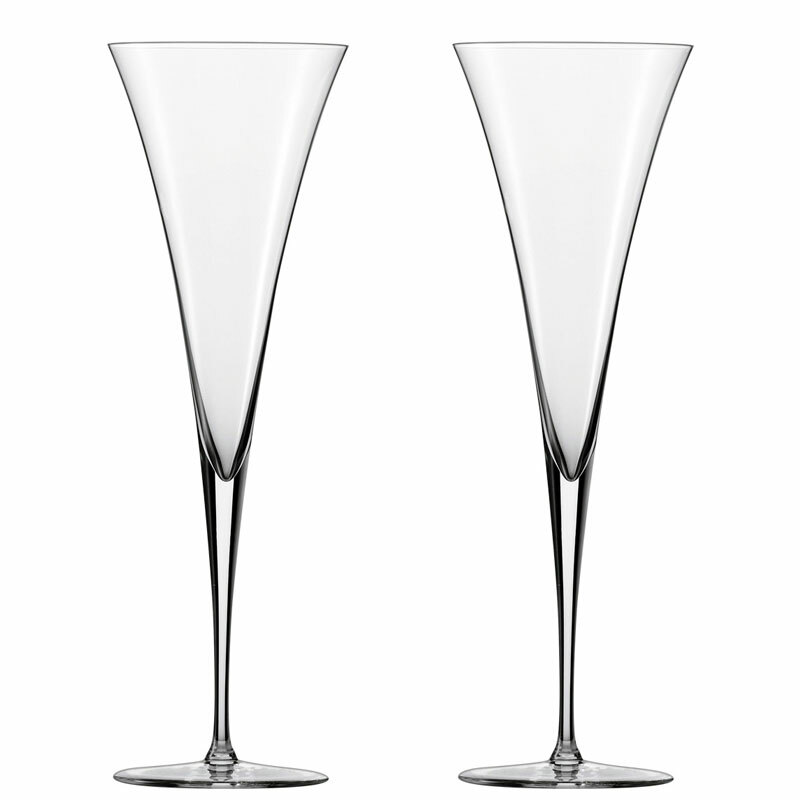 The Champagne Flute embodies consummate bar culture. Champagne cocktails and other mixed drinks featuring sparkling wines can be presented beautifully in these glasses. The unique effervescent points truly bring your drink to life! 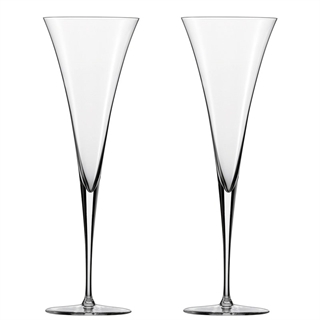 Suitable for champagne cocktails, various other cocktails and sparkling wines.